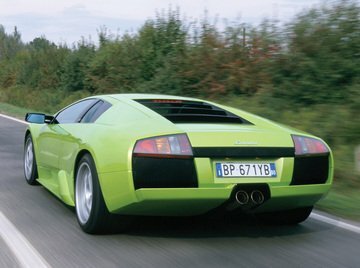 How do you think, which V12 mid-engined Lambo from Miura to Aventador is the best looking? Weird how little comments this car got in all these years here. I Added a New Photo. @Classics Dreamin Vimulator is Not a Reliable Source. 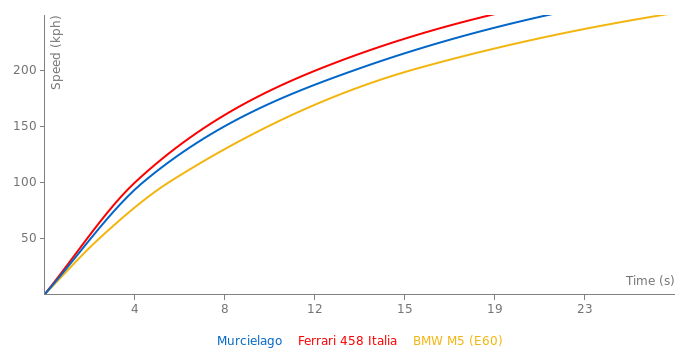 The Best Rivals For This Car : Porsche 996 GT2,Ferrari F50. 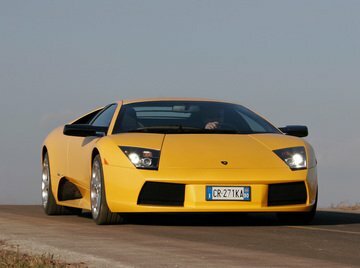 The LP580 is a nice car but, IMO, the LP640 looks a bit better. 11.7 seconds in the quarter mile? Yeah right! Motor Trend is a liar!! 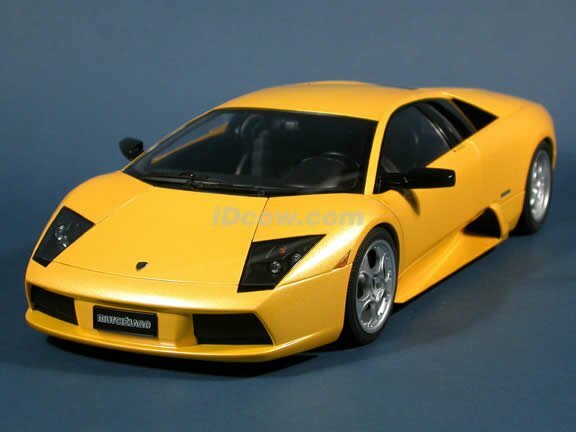 The standard Lamborghini Murcielago has low torque at high RPMs, meaning this car will not launch as quick as a Ford Mustang 428 Cobra Jet Mach 1 or a Dodge Charger R/T 440 Sixpack in the quarter mile. 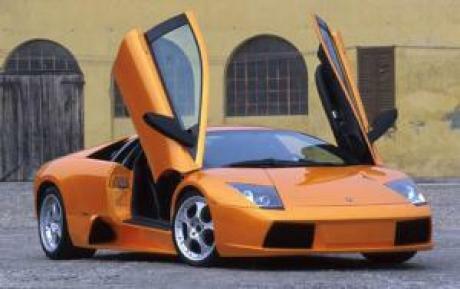 Magnificent car, named for a fighting bull that refused to die. 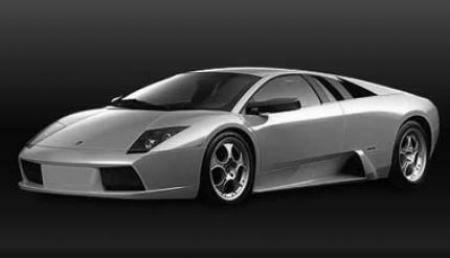 Lamborghini Murcielago Best 0-100 mph in 7.8 Secs. You are right. Entry changed.